Shopping the easyfundraising way with CyclePlan, could not be easier. Follow the instructions below, and create an account today to start supporting a cause or charity of your choice. 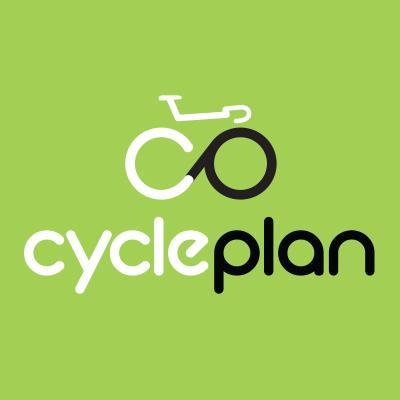 Cycleplan, whose ambassador is none other than professional track and road racing cyclist Lizzie Deignan, provide specialist cycling insurance for you and your bicycle whether that be cycling for leisure, commuting, off-road, competition, sportives, track, road racing or triathlons.